Home » Article » Psychics – What is a Psychic Anyway? Psychics – What is a Psychic Anyway? In the way ‘psychic’ is used when it pertains to a psychic reading, psychic means using senses other than the five main physical senses most of us enjoy – the sense of sight, the sense of smell, the sense of hearing, the sense of taste and the sense of touch–are all very palpable to most of us and we pretty much take these for granted. ABut the psychic sense – what really is it? What do people who call themselves psychic really sense and where does it come from and how do they do that? You may be aware that all humans possess the higher intuitive faculty that we all can access, which is being referred to here as psychic ability. Those who have become authentic psychic advisors have developed this sense more than the average person or were perhaps born with a more heightened or finely tuned sense of what is going on around them that involves other than the five senses and are able to use this faculty to help themselves and others. I am asked this many times. How do you do that? I have gone into deep reflection on this very topic, and I don’t believe that many spiritual workers really literally know how what we do really works. I have found that different psychics use different methods and, really, I’ve learned that many psychic advisors felt or knew something about themselves was different from a very young age. They have many different experiences, many different from each others experiences, yet they can all be defined as psychic. So, it’s that special sensation you feel (but do not understand fully) that allows you to be able to sense things NOT using your usual five senses BUT, being very real. Believe me, it takes training, skill, experience and knowledge to become a really good psychic advisor, and this is true for astrologers, numerologists and others who use these tools to see the unseen or the unknown. I have been giving readings now for many, many years and I, myself, have used many psychics to read me. On this journey, I have learned so much about the truly unique service of giving psychic advice (when it is authentic) and can give you valuable information acquired from my personal and professional experience. This article is by no means intended to represent the entire scope of psychic advising and all the different methods but only those with which I am very familiar and can therefore offer illumination to persons who may be interested. Firstly, I would like everyone to recognize that in far too many cases, you are not really getting a psychic reading at all. The unfortunate truth about this business is that so many psychic advice businesses (which include the 900 number services and large psychic advice websites) have used psychic advice as a means to exploit peoples’ vulnerabilities. 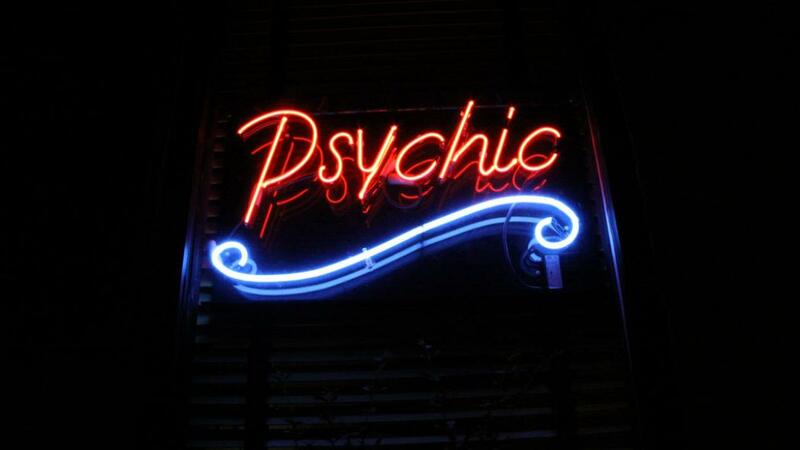 How to choose a psychic has become a crucial selection process. It is so easy to believe wonderful things someone is saying about you, your loved ones, or friends and lovers but many times it turns out not to be at all realistic. Wonderful things do happen to all of us at some times in our lives, but it’s just a little more than a coincidence that when you call a psychic, all of a sudden all these rosy, wonderful things are about to happen, and especially with regards to what you are asking about and then some, and let’s not forget that’s “exactly what you want to hear.” It’s not easy to find someone who has all the qualities you should look for when you search for psychic help. I have learned (and you can benefit from this information if you are new to seeking psychic advice), that everyone who says they are psychic, simply are not. In fact, most psychic networks via telephone or large websites that have thousands of advisors waiting to take your call, are comprised of individuals who simply put up an ad promoting themselves as a clairvoyant, medium, tarot card reader, etc. and their best skill is taking your money and exploiting your needs. This business is totally unregulated and therefore you’d better beware of the fakes and the con artists out there who are waiting for people who are not that discriminating in choosing a qualified psychic advisor. Not only are they unskilled with using intuitive arts as it is intended to be used, but do not have any concern for the well-being of the people calling them whatsoever. There are, however, many truly talented and ethically sound psychics, mediums, astrologers, numerologists and tarot readers out there. Finding them is the hard part. When you find yourself calling a network of unauthenticated people who are calling themselves psychic and even claiming to be certified, who do not have to adhere to any previously established guidelines and standards, except for the very small self-governing population of ethical psychic readers, you put yourself at risk of not only wasting your money but believing in someone who, 1) has no talent whatsoever and 2) has a total disregard for your well-being. This brings me to the variety and scope of the authentic psychic population, their abilities and what they can and cannot really tell you and some information about what you should realistically expect. Also, I would like to clarify some of the questions people always ask about concerning timing and why even an authentic psychic can sometimes be wrong with regards to a specific prediction or may not for one reason or another be able to connect with your energy at the time of your reading. This is not an exact science and one should approach their reading with an open mind and with an attitude of assisting your advisor by not resisting what information is brought forth but rather going with the flow of the reading being conducted by a capable and responsible psychic advisor. My next articles about psychics will expound upon the different aspects of a psychic reading and methods. Cherry Sage owns and operates one of the top quality psychic web sites on the internet today. Her main focus is authencity, honesty and integrity. One of her missions is to make sure that everyone looking for a real psychic reading or tarot card reading will be able to find certified authenticity and quality service. Her many followers trust in her advice and her accurate predictions. 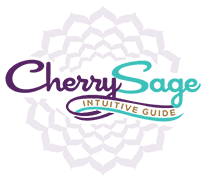 You can read hundreds of inspiring testimonials on her website http://www.cherrysage.com. 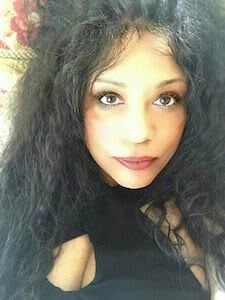 Cherry Sage is a professionally trained master psychic, tarot card reader and numerologist. She is an author who currently has her own live weekly radio show and continues to provide exceptional services to her growing customer base. Please visit her website where you will find very helpful articles to keep serious seekers of psychic advice informed and up-to-date regarding the psychic world.